As you may know, I hold an event each year during which I give away free books and raffle off some prizes. This year I thought it would be fun to donate the proceeds as well. A while ago it occurred to me that it’s probably not governments or big corporations that wield the world’s greatest financial power. I think it’s us. All the little people together. Then I started wondering what could happen if we all decided to set 1 month of our incomes aside towards fixing this place up a bit. How many of the world’s problems could we actually solve permanently? Half of them, maybe? All of them? That's a pretty cool picture. So what's in it for you, besides that warm, fuzzy feeling you'll get knowing the Xmas presents you’re buying include an automatic donation? 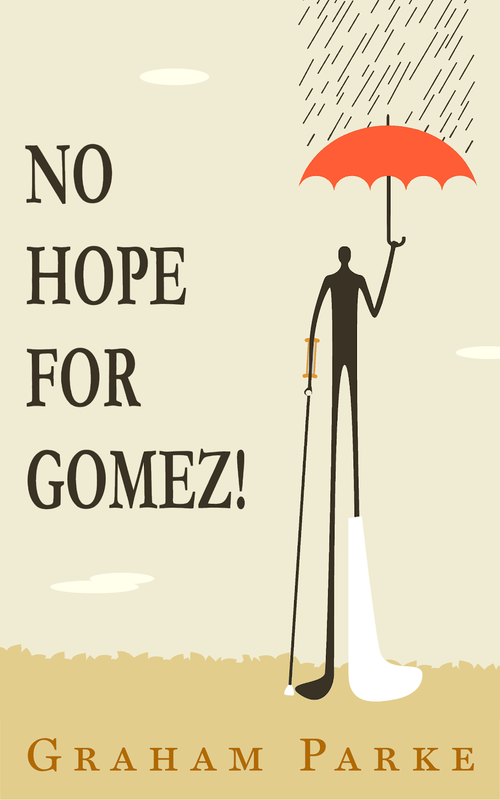 Well, how about I give you the new edition to the award winning No Hope for Gomez saga completely free? 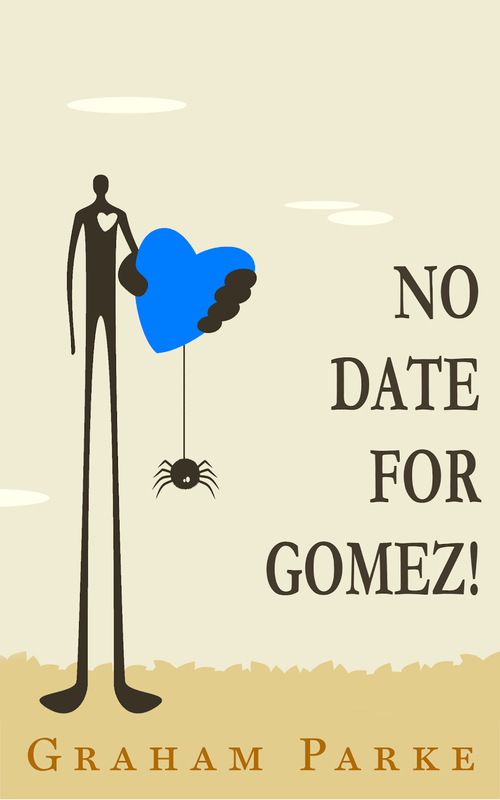 Simply forward your receipt emails to nohopeforgomez@gmail.com to participate. Permeating the cracks between the past and the present is the realm of Unspent Time. 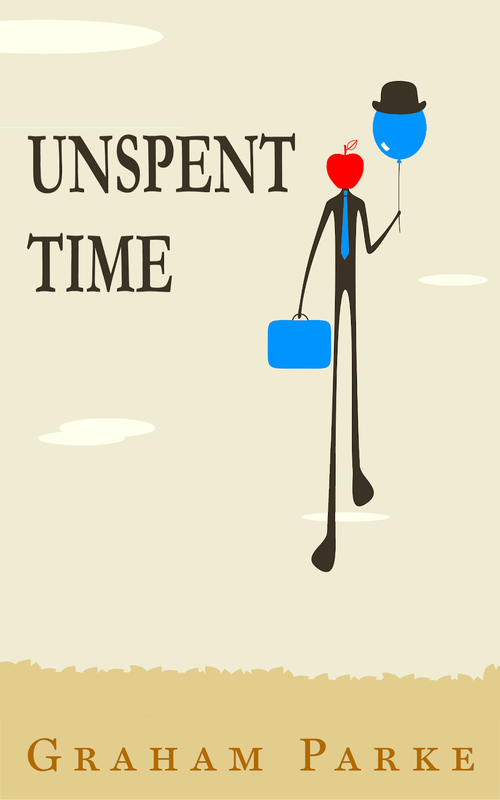 Time that was allotted but never spent. In this realm we find the stories that could have been true. Such as the story of the designer of the color scheme used inside your shoe, or the story of Goki Feng Ho: the Chinese art of decoding the secret meaning of car license plates. “Captivating. Each story fired up my imagination.” – Alan H. Jordan, author. "Delightfully mad. Graham's vibrant characters shine from the first page." 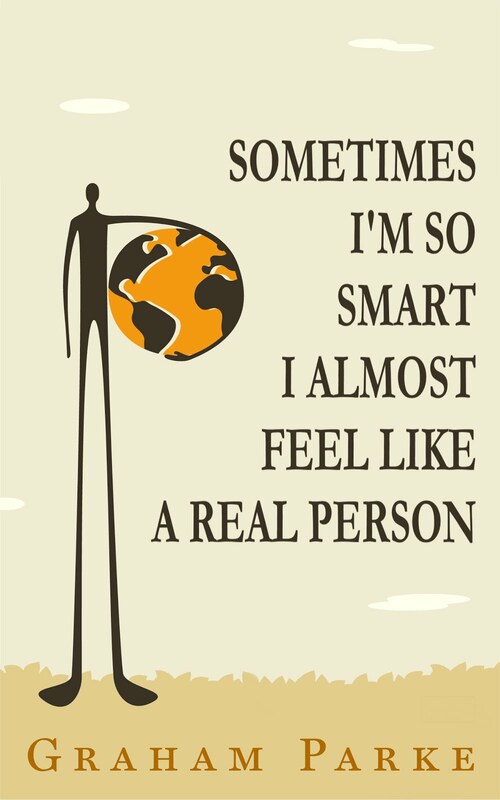 --Tahlia Newland, author. 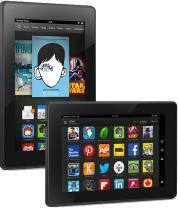 quick question (plan on doing this anyway), is the new book a tree-book or an e-book?